Winco Fireworks presents All Star Shoot Off 2012. This multi-media presentation will include gifts, prizes, mini trade show, promotional products, educational tools, food, drinks and of course a fireworks demo. "High Tech is not generally a common term used when you refer to consumer fireworks, but Winco Fireworks wants to show you how to sell fireworks using today’s most popular consumer technology," says Dave “Gooch” Guccione, Director of Sales at Winco Fireworks. “'It’s not your grandfather’s business anymore' and we will be teaching our customers how to sell fireworks in an ever-changing high tech world at this year’s 'All Star Shoot Off 2012'." 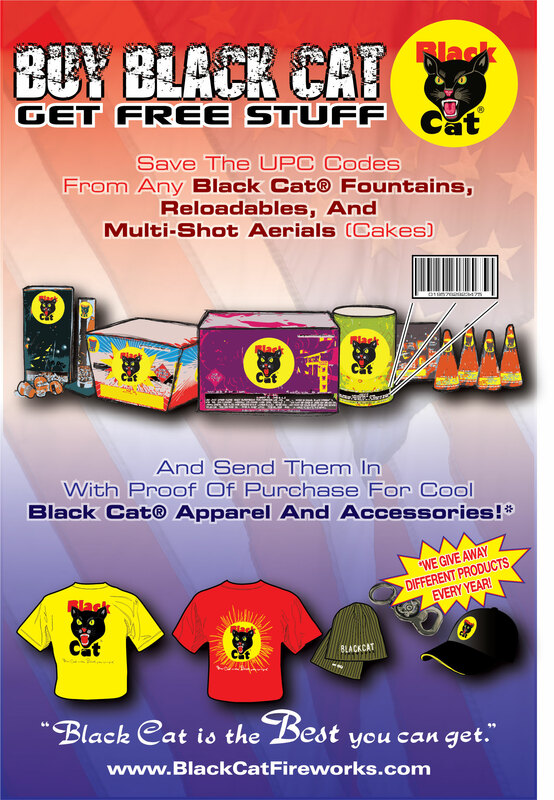 Winco Fireworks is the master distributor for Black Cat Fireworks, the most recognized brand of fireworks in the world, and we will be demonstrating the exciting 2012 line of Black Cat fireworks and Winco’s private label brand. "'All Star Shoot Off 2012' will be more than your standard shoot-off & you won't want to miss it. It will be a multi-media presentation with gifts, prizes, a mini trade show with vendors that feature everything from custom printing, fireworks tents, Point of Sale, fireworks-related promotional products, credit card processing, good food & drinks, a chance to reconnect with old friends, and a fun and exciting fireworks demo," says Guccione. "Everything that will help you sell more product and save you money." Again this year, Winco will offer official DOT training for “Hazmat Materials Handling and Compliance” at no charge. The dates for this seminar are April 21st in Lone Jack, MO and May 19th in Evanston, WY. There is limited space so please RSVP to Shelly Gibbs for Lone Jack (shelly(at)wincofireworks(dot)com) and Lauren Collar for Evanston (lauren(at)wincofireworks(dot)com). In addition to our events on April 21st in Lone Jack, MO and May 19th in Evanston, WY, we are hosting shoot offs on April 14th in Lone Jack, MO, and on May 12th both in Rock Hill, SC and Ponchatoula, LA. 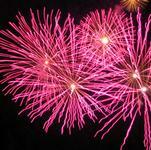 Please RSVP at wincofireworks.com or call 888-697-2217.